who is this sketch of? 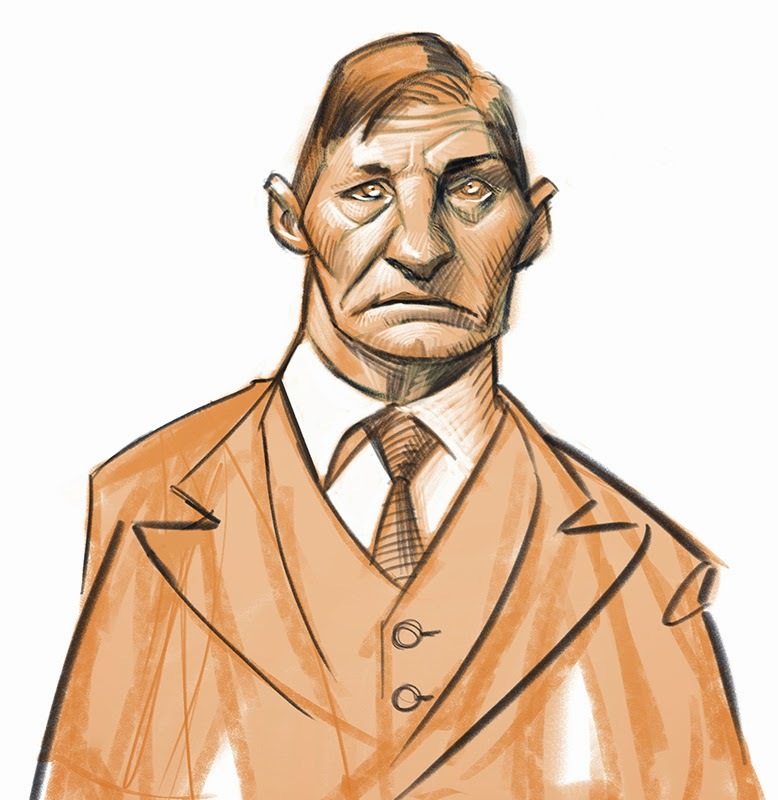 It's a caricature of a police mug shot from the early 1900s. I don't remember the name of the person.